Before you finalize your destination amongst the famous places in India given below, you must decide your preference first. Make sure to pick wisely between historic and fun destination as they will offer completely different experiences . You would not want to spoil your mood after choosing the wrong destination and having no fun in your trip. 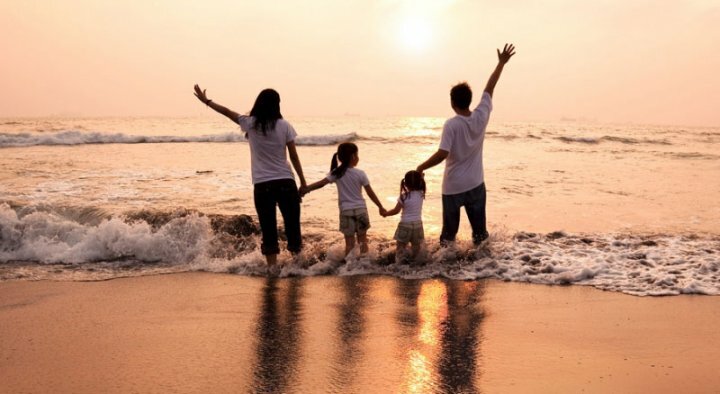 The destination changes completely when you pick a type between family and honeymoon trip. While you would want a cozier and more romantic place for your honeymoon, any fun place would be great for a family vacation. Some honeymoon destinations are however perfect for family too like Kashmir, Nainital, Darjeeling etc. as they offer enough activities for kids and youngsters. 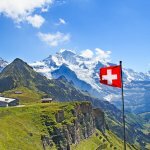 The most common preference comes as the choice to be made between mountains and beaches. Naturally these destinations differ in terms of view, climate, and activities and of course food too. Think of your and your family's likes and preferences in what kind of fun activities they would like. Consider health restrictions if any as mountains could involve climbing uphill and thinner air. 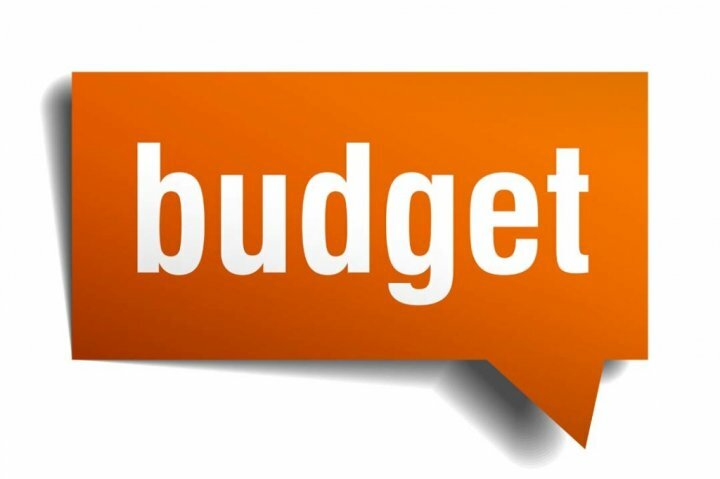 Apart from all other things, the most important factor to consider is the budget that you have agreed upon. 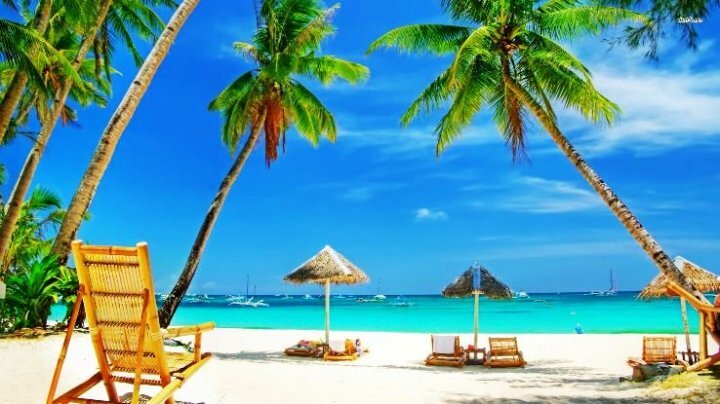 No matter what kind of famous places in India you pick for your next vacation, it is important that you keep your budget in mind. 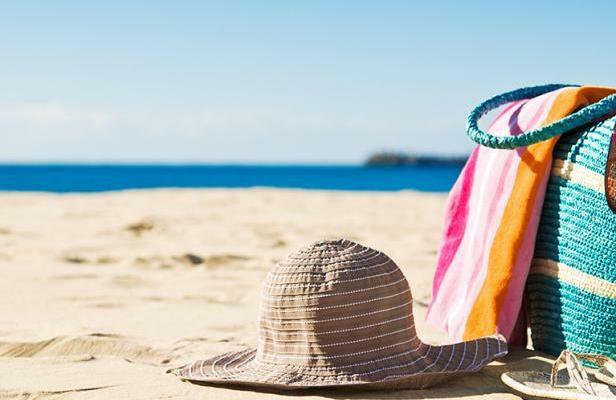 There are definitely several ways through which you can cut down a lot of expenses on your vacation so make sure to travel safe as well as smart. Another important factor to keep in mind while finalizing a destination is that whether it is ideal to travel in summer or in winters. For example, Kerala is super hot and humid in summers while it is quite pleasant in monsoons and winters. However, when it comes to travelling to Kashmir, you should prefer summer times. Hence, plan your trip according to the best time to visit. You do not need a long section explaining why you need to visit Gulmarg, Sonmarg and Srinagar in Kashmir. They are the most popular tourist places in north India and probably the most beautiful too. From snow covered mountains to breathtaking valleys and views, everything here looks heavenly and you can't resist but to spend more and more time here. Trekking is the most popular activity to do out here. Apart from it, people also enjoy a shikara ride in Dal Lake as well as Kayaking in Lidder river too. 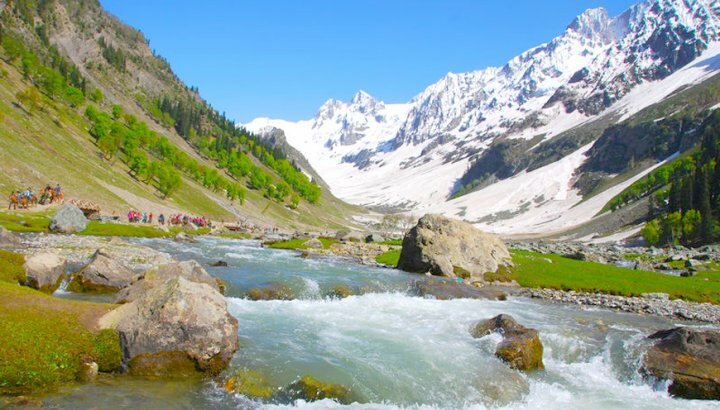 These three cities/towns in Kashmir are the most heavenly and definitely worth a visit once in your lifetime. If you want to see the real Delhi then you would have to visit Old Delhi for it. This is where you are going to see the vibrant colors and real food that Delhi is popular for. In fact, most of the interesting places to visit are situated in Old Delhi only. Some of the most popular places are Lal Mandir, Fatehpuri Masjid, Rajghat, Red Fort etc. But more than that you are going to find the very popular Chandni Chowk in Old Delhi. When you are done praising the architecture in old Delhi, make sure to hog on some amazing food in Chandni Chowk and you will have hundreds of options for that. Varanasi is the home to India famous temple and interestingly this city is not just about the holy temples but about experiencing a different life altogether. Watching the magnificent Dashashwamedh Aarti of River Ganga at night truly enriches your soul and this is why you really need to visit Varanasi at least once in your life. 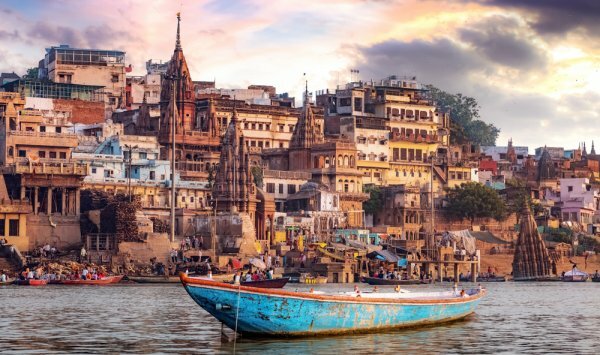 From 1000 years old temples to amazing cuisine and shopping place, Varanasi is filled up with some of the most unique things to do. Basically, Varanasi is a place to sit by the numerous ghats and watch over the beauty of river Ganga in its raw and real form. You can also find some of the amazing musicians here especially the classical ones. 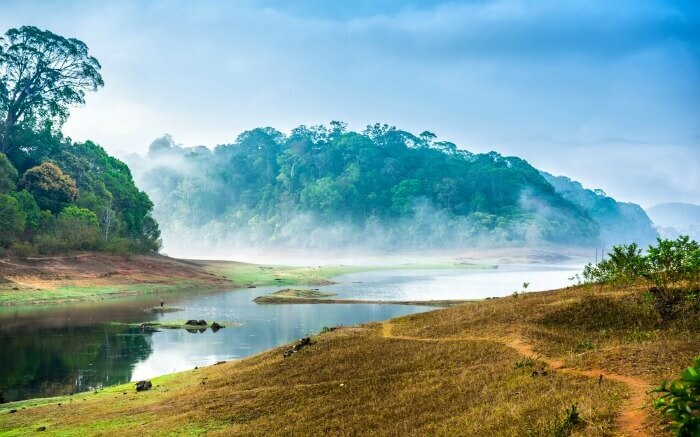 Periyar National Park is also known as Periyar Tiger Reserve and it is located amidst the stunning Western Ghats of Kerala. This wildlife sanctuary is one of the most visited places in the Southern part of India and hence we decided to list it here. It is located at such a perfect place that you have several other places to visit around this National Park. Some of the most interesting places to visit here are Mangala Devi temple, Periyar lake, thick forest regions, Cardamom Hills etc. Apart from sightseeing and enjoying the wildlife here, you can also go for trekking around this place. Make sure to grab the sight of tigers here. Ooty is a place which is not only perfect for honeymoon but also for family vacation too. Clean air and beautiful landscapes all around you, this is what defines Ooty the best. 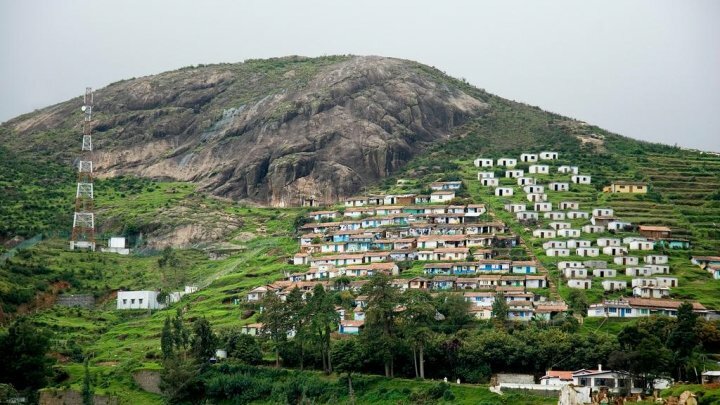 If you are looking for an escape from the hustle and bustle of city life then Ooty would be the best place to go. Experience the the charming journey on Nilgiri Mountain Railway that will take you through the beautiful journey through the ghats. Other places that you can visit here are Ooty Lake, Ooty Rose Garden, Emerald Lake, Tiger Hill etc. If you are an adventurous person then you would love to go trekking here in Ooty as you have many hills and treks. Amongst other tourist places in India map, Pondicherry or Puducherry holds a special place. This is the only place in India having a complete representation of French culture that you can see reflected in its architecture and cuisine. In some part, you would not even feel like that you are in India! 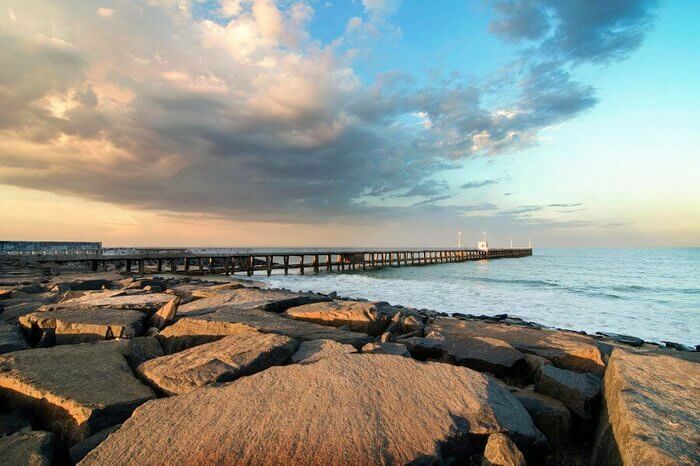 Pondicherry is the kind of place which can be visited in a single day but if you are planning a trip here make sure to keep 2-3 days handy just to relax. You would love to visit places like Paradise Beach, Auroville Ashram, Chunnambar Boat House. The beaches are untouched while the vibe is super relaxing. 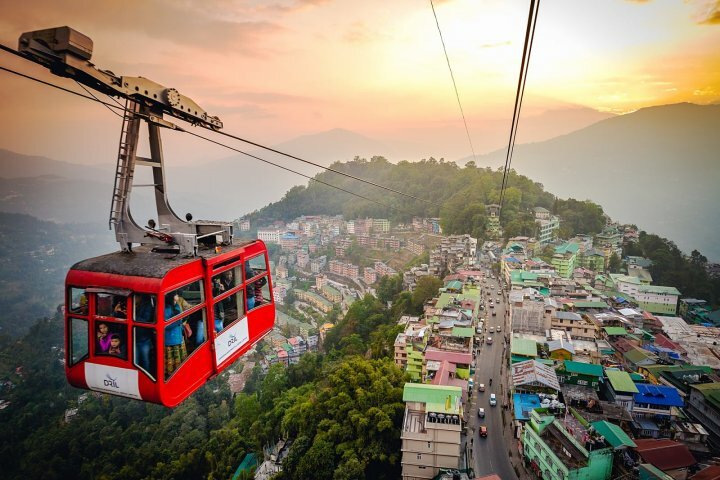 Gangtok is the capital of Sikkim and it is located amidst Eastern Himalayan range. The place is popular for showcasing the snow clad Kanchenjunga mountain range along with being one of the spiritual centres of Buddhism. High altitude lakes, dangerous passes and of course nature’s creation at every step, the town is definitely a place straight out of heaven. In order to explore Gangtok fully, you can visit places like Natnu La Pass, Tsomgo Lake, Rumtek Monastery, Kanchenjunga Mountain, Himalayan Zoological Park etc. You can also go for trekking but the treks are pretty dangerous here. There are a lot of famous places in India especially when it comes to exploring the Eastern part of the country. One of such places is Darjeeling. The beautiful town located amongst Himalayas in West Bengal is a really popular hill station. What makes it even special is that it borders Bhutan, Sikkim, Tibet and Nepal at the same time. You can easily spot the versatility in culture here. Interesting places that you would love to visit in Darjeeling are Batasia Loop, Rock Garden, Sandakphu Trek, Singalila National Park etc. You are going to love the shopping experience here in the city in the local market. 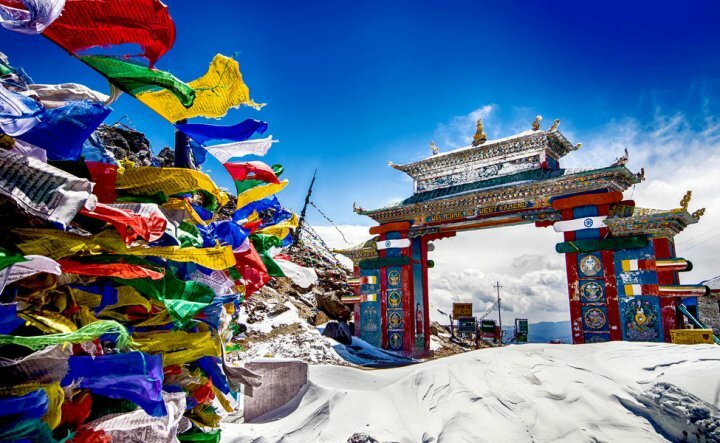 Precisely located in the North East part of India, Tawang is a pristine beauty located at an altitude of 10,000 ft above the sea level. Such a height already makes it a top tourist spot in India but it definitely has a lot more to offer other than its natural beauty. Tawang is quite a spiritually active place and the Tawang Monastery which is the largest Monastery in Asia is definitely worth your visit. Other places you can visit in Tawang are Sela Pass, Madhuri Lake, Nuranang Falls, Gorichen Peak etc. 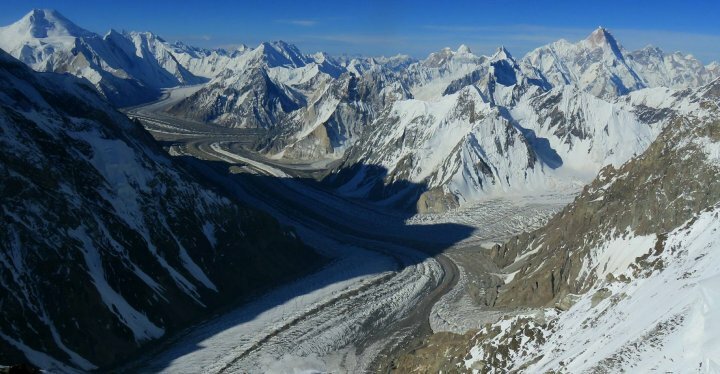 The chilly Himalayan peaks are the USP of this place so it would be good to visit it in summers. 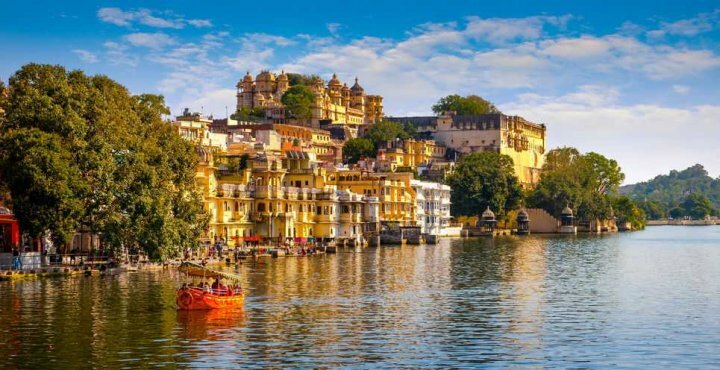 Udaipur is one of the most popular historical places in India. Like the rest of the Rajasthan, the heritage and culture in Udaipur is a sight to behold. Also known as the City of Lakes, this city looks absolutely breathtaking especially at the time of monsoons. From the view of historical importance, you should visit places like City Palace, Sajjangarh Palace, Jagdish Temple etc. in Udaipur. Other interesting places to visit in Udaipur are Fateh Sagar Lake, Gangaur Ghat, Lake Pichola, Vintage Car Museum etc. Stay in one of the resorts here and enjoy the view of lake along with some delicious food in the city. Kutch is totally different from the rest of the Gujarat and this is the reason that thousands of tourists come here every single day. It is one of the largest salt deserts in the world portraying a landscaping view for the tourists here. Apart from being a prime location for Pre-wedding shoots for couples in India, this place is popular for various events and festivals too. 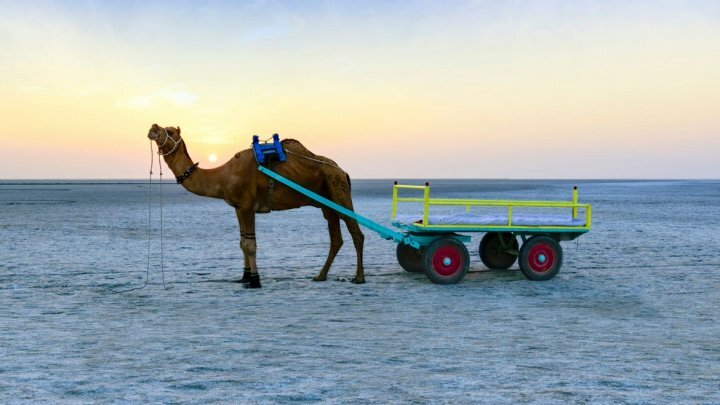 Some other things you can do here in Kutch are watching sunset and sunrise, birdwatching, shopping from the local market, wildlife experiences and of course trying the local delicacies. 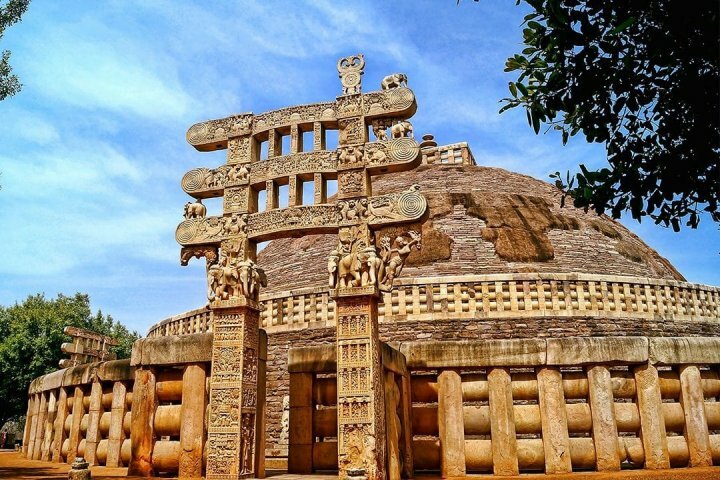 You are going to love here in Kutch but make sure to visit in Winters. Most people consider Goa to be a part of Southern region but to be more precise it falls into the Western part of India. Goa needs no introduction as no matter how many years pass, it will always remain the favorite destinations for young people in India. You can simply grab a beer and chill by the beach and enjoy the vibe here in Goa. It is by far the best place for you to take a trip with your friends. The most interesting places to visit in Goa for insta-worthy pictures are Fort Aguada, Calangute beach, amazing churches and of course the shopping stalls in Goa. There are a lot of famous places in India which must be visited at least once in your lifetime. However, not all of them are ideal enough for solo travelers or women gang. Some places are dangerous in terms of wildlife and exotic locations too. 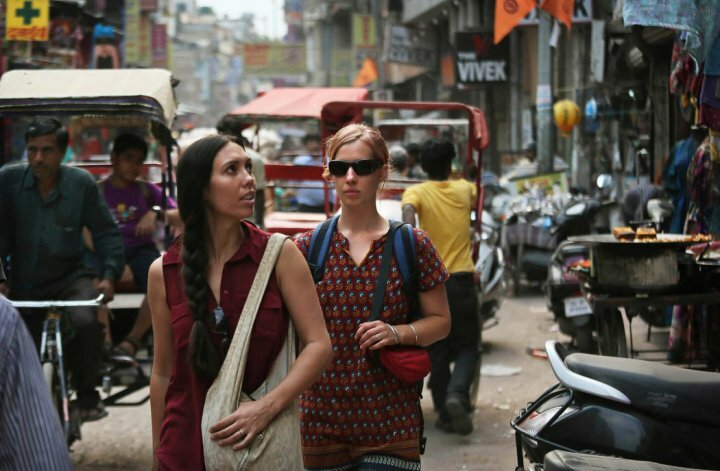 So, here are some tips which must be kept in mind while planning your next trip in India. One thing that you must keep in mind is that your phone should never run out of battery. 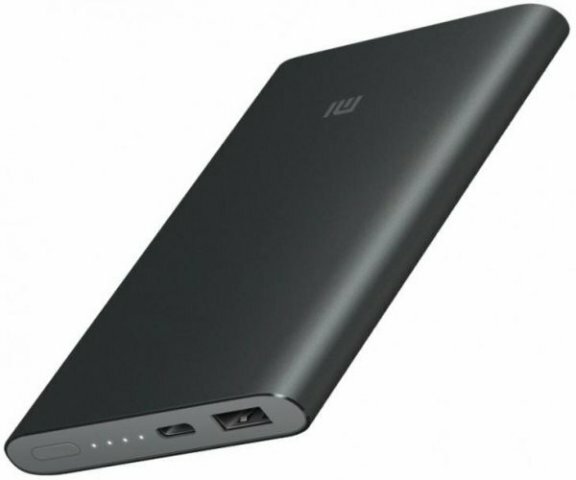 Always carry a power bank with you no matter where you are traveling to. Sometimes the network might be an issue but it is important that you always have your phone charged enough to make a call to someone in case of any urgency. Please do not forget to charge the power bank at least. Some people are more adventurous than others and hence they often do careless things which might lead to a bigger trouble later on. 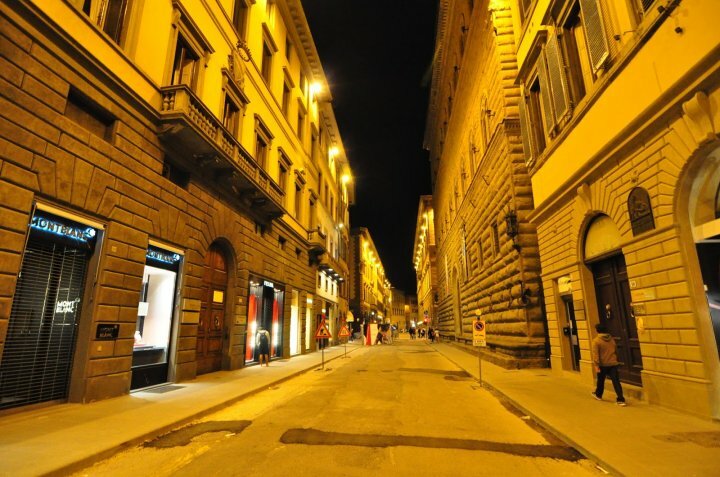 If you are travelling to dangerously located places or wildlife rich places then you must avoid strolling at late night. The same applies to the places with high crime rate. You would not want to get yourself in any kind of trouble just for the sake of adventure. While picking out the desired destinations from the famous places in India, you must pick the places with low crime rate. 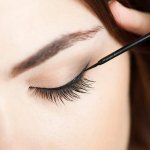 You can check this out on the internet easily. This becomes an important factor to consider when you are travelling with your family. Having higher number of crimes restricts you to enjoy your vacation fully and hence you should totally avoid such places. 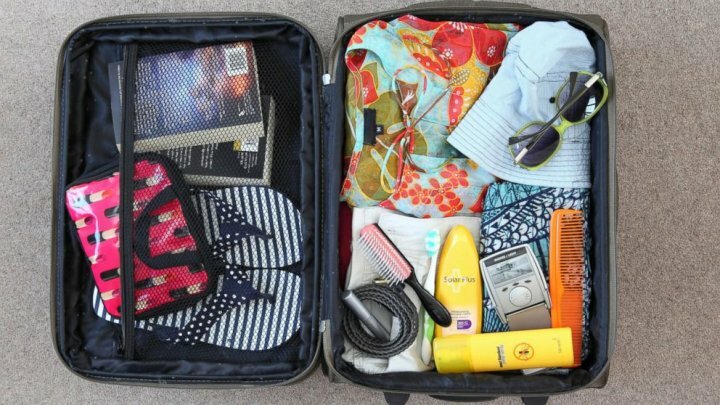 Light packing always helps the most when it comes to solo travelling. You would not want yourself to get irritated with a lot of luggage while traveling from one destination to another. Carrying more luggage will not only cause you to pay more in flights but you will have to go through a lot of struggle while transporting your luggage with you. India is everything and more all at once it’s a visual explosion of marigolds, bursts of sunlight and bright saris. 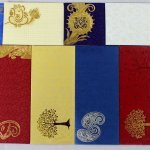 For visitors who prefer something exotic, India is opening the doors with its magnificent arts of early medieval period. Cultural India for those who love to dive into local traditions and celebrations to feel the real country’s spirit. Also more interesting are rare places that you cannot miss if you are in search of spiritual and cultural tourism in India.